Mitsubishi Polysilicon is an international leader in the production of Ultra-Pure Polycrystalline Silicon for the semiconductor industry. We are the source for high purity polysilicon required for today’s manufacturing of single crystal wafers ranging from 150 to 300mm. 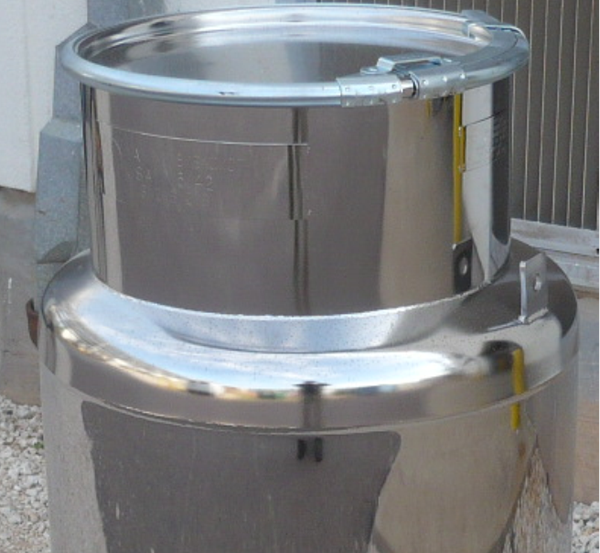 Our processes ensure that we deliver product with consistent bulk and surface purity. 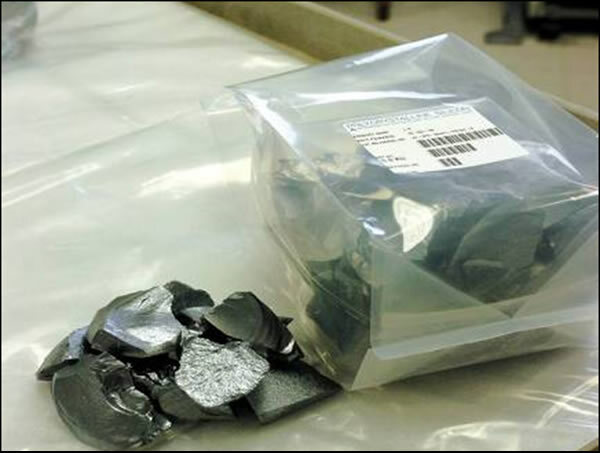 We manufacture, package and ship polysilicon in the form of chips, chunks and rods at the size request of our customers. 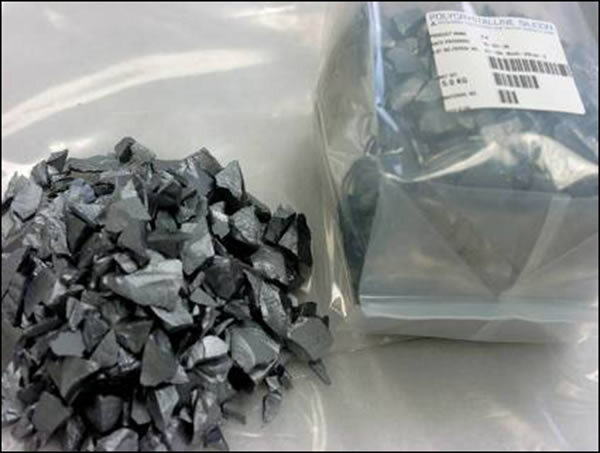 Mitsubishi Polysilicon is also a producer of high purity Chlorosilane Gases for the semiconductor and fiber optic industries. 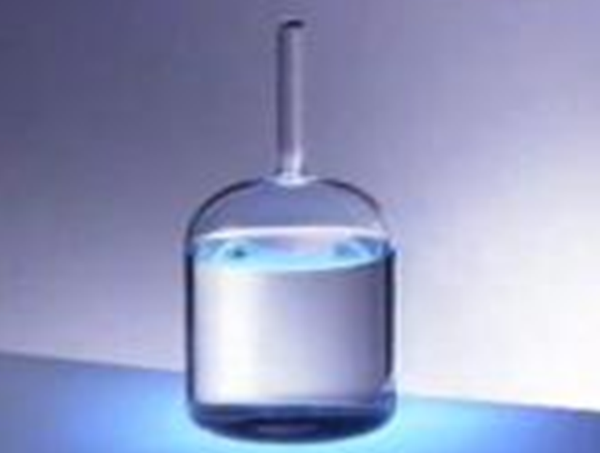 We are the source for high purity Trichlorosilane (TCS) for the demanding semiconductor industry. 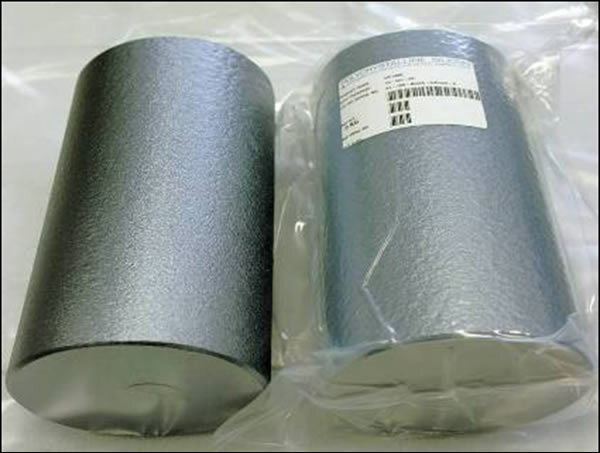 We also produce high purity Silicon Tetrachloride (STC) that meets the requirements for fiber optic production. 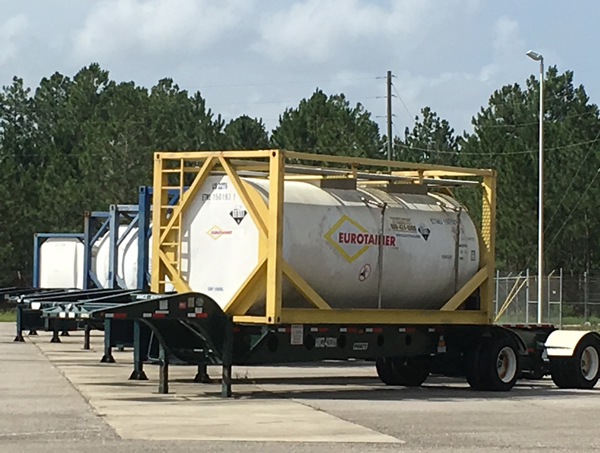 We manufacture and ship our Chlorosilanes in liquid form by ISO Container and Drums.